When it comes to climate change, it's really easy for it to feel really far away! I think part of that stems from the fact that it's SO HARD to visualize a lot of these consequences AND a lot of them are projected to happen a long time from now. 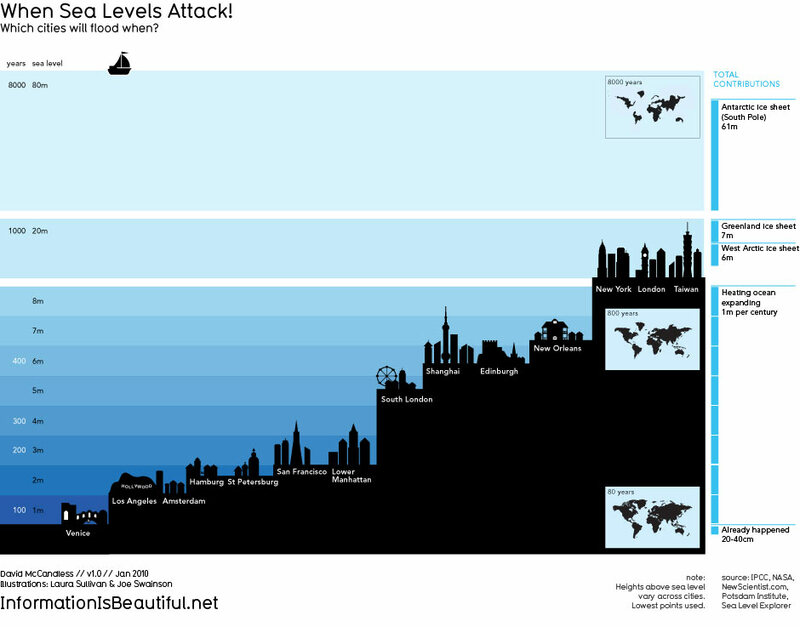 Scientists talk a lot about "projected sea level rise" for areas -- and say things like "NYC will be underwater" or "San Francisco will be sinking," but what does "projected sea level rise" mean anyway?? Is it something that is at ALL relevant to us?